Venue: Gallery, Faculty of Creative Industries, UTAR PJ Campus, Section 13, Petaling Jaya. Cloud computing is increasingly being adopted by large organizations as well as Small to Medium size Enterprises (SMEs) today. However, up to now, the use of the cloud by businesses tends to be almost entirely on IT services and software applications with a drive for cost savings, productivity enhancements and standardization in control. In fact, at the forefront of cloud development, the cloud is increasingly unfolded as a disruptive force fuelling business innovations. This talk will highlight how to use the cloud to support knowledge-intensive business activities. In particular, the speaker will elaborate on the opportunities and impact by big data and showcase how to leverage the cloud for learning, open innovation, expertise location and human-machine co-operative problem solving. Challenges for breeding the next generation of knowledge workers will also be outlined. 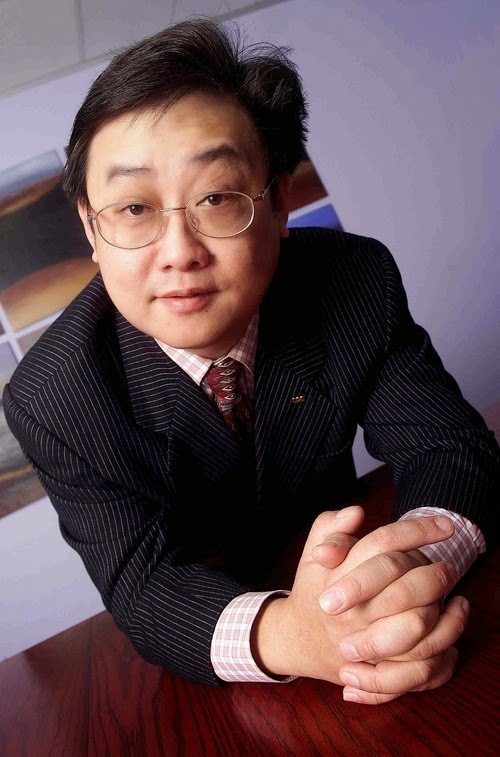 Professor of Knowledge Management at the Hong Kong Polytechnic University, Prof. Tsui is the program leader of Asia’s only master degree in Knowledge Management which is delivered in a blended learning environment. In the past 9 years, he has designed and delivered numerous public and custom-designed knowledge management, Social Media, Cloud Computing, E-Learning, Business Process Management and Service Innovation workshops. He has also received more than HK$2.5m of funding for E-Learning projects in the last 4 years and consulted for many government departments and private organizations in Australia, Hong Kong, Thailand, Singapore, Malaysia, and Brunei. He was a recipient of the High Impact Award 2008, winner and finalist of Teaching and Learning Innovation Award 2010 and 2009, as well as Faculty’s Outstanding Award in Teaching Excellence in 2013, The Hong Kong Polytechnic University. In 2014, he was awarded the Knowledge Management Leadership Award in the Asia Educational Excellence track by CMO Asia.